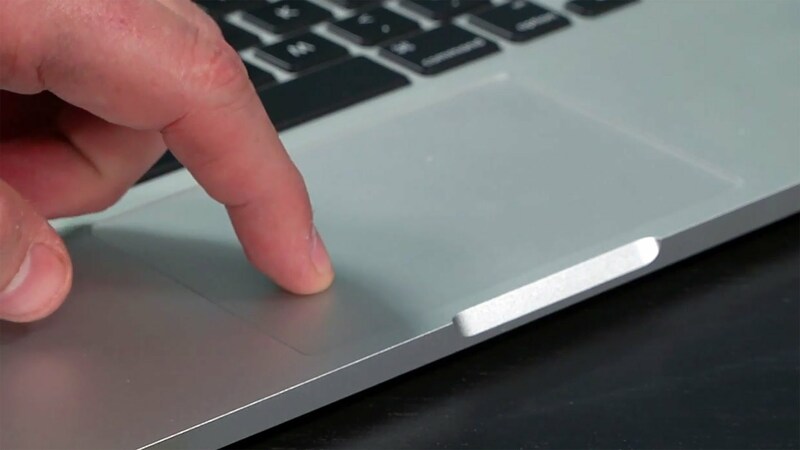 Recently I had a curious few days where the trackpad on my 2015 MacBook Pro became noisy, which is to say the clicks became audible. This is actually the default setting for the Force Trackpad in the device but I have “silent clicking” turned on in the Trackpad section of System Preferences. This lessens the clicking noise to a kind of quiet small thud noise. However, switching this setting off and on again many times didn’t return the quiet clicking. Nor did rebooting. 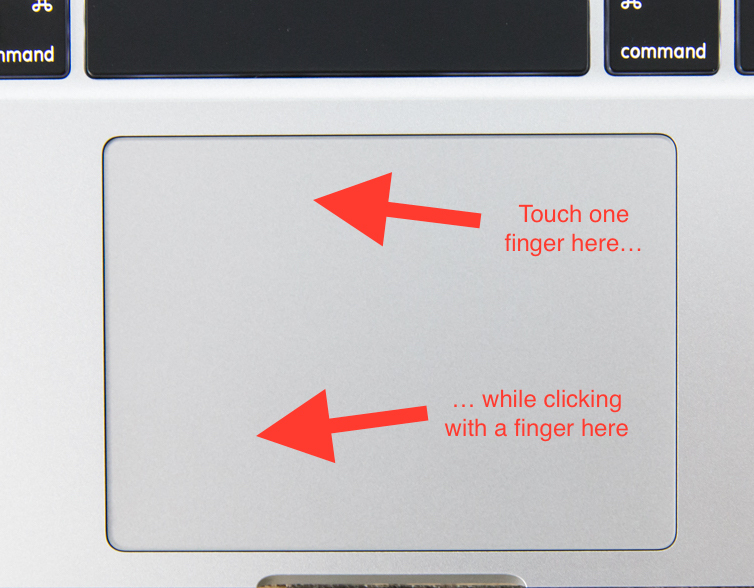 The solution was to hold one finger at the top of the trackpad, and then click with another further down. I’ve seen some people suggesting that the use of various multi-touch gestures will fix this too, but I didn’t need to try them. Works for me – thanks for this – I wasn’t sure if it was me imagining it. I basically just pushed the trackpad down and clicked a couple of times – seems to be sorted.